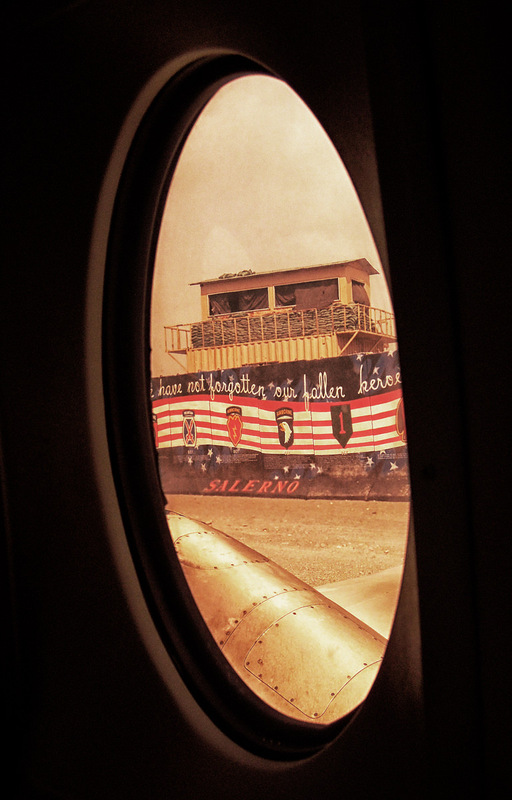 Today is exactly a year since I’ve landed in Afghanistan for the first time and FOB Salerno a.k.a. Rocket City has been my home since then. Today I am heading to another place.. into another adventure!